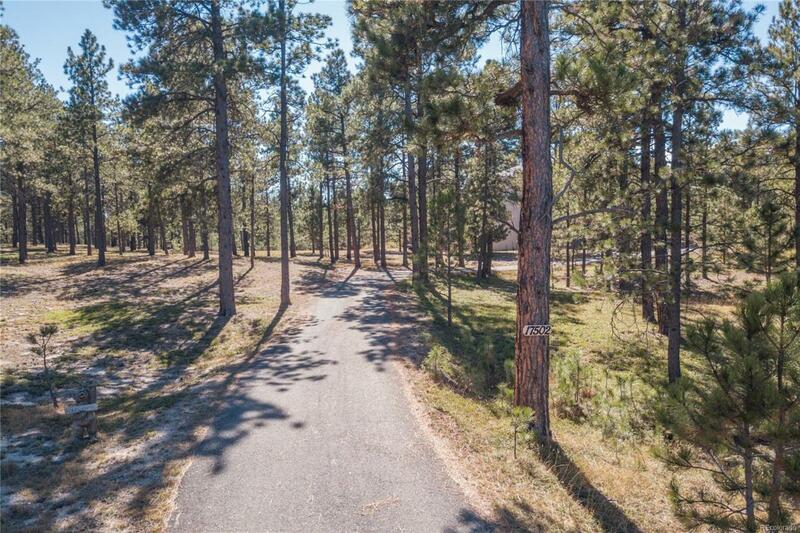 Welcome to this Black Forest Estate Surrounded by majestic Ponderosa Pines, youll find this magnificent slice of Colorado Living! Situated on 5 acres, this custom 2-story home with Walkout Basement boasts views from every room in the house, 2 master bedroom suites with Master on the main level, multiple offices, 6 baths, private balconies, outdoor gathering area, Outdoor Kitchen, Water Feature & Olympic-sized indoor pool. 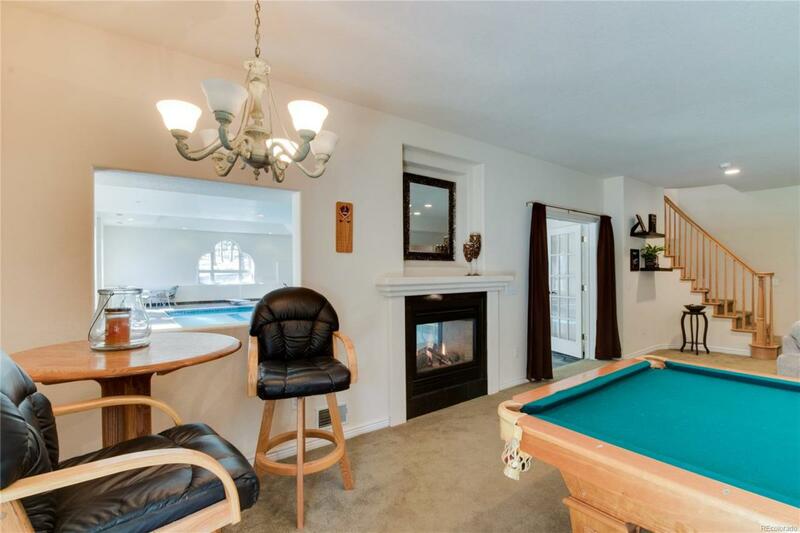 All bedrooms have private baths! Privacy is king here only 20 min to Colorado Springs, 45 to Denver. 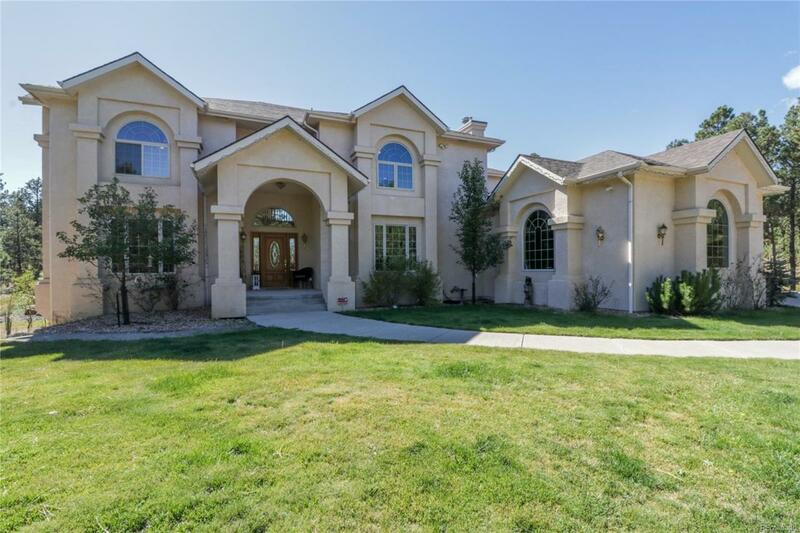 To greet you is a stunning staircase, wall of windows, beautiful wood flooring, formal dining room, impressive landing overlooking the Colorado great room, French doors to private office and a chefs dream, gourmet kitchen. 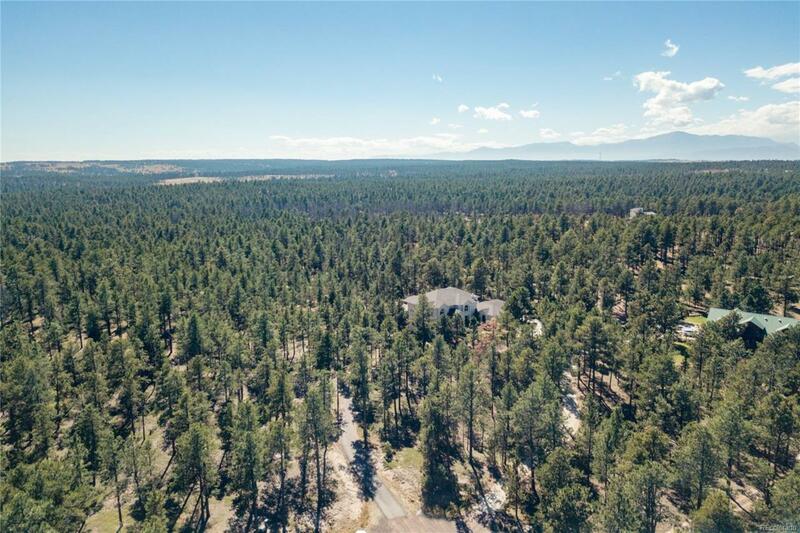 Seller also owns the 1.67-acre easement, making a total of 6.67 acres!